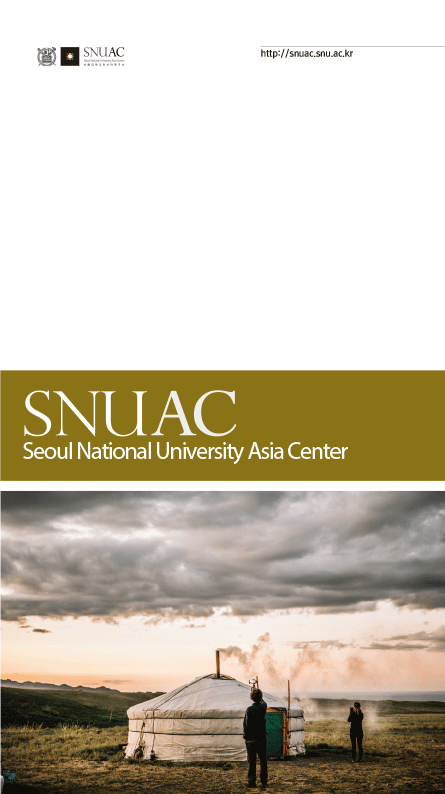 The book, A Cross-Culture Study of Communicating Emotions of Happiness in Korea, Japan, and Singapore, has been published as the 24th book in the SNUAC Asian Studies in Global Context Series. 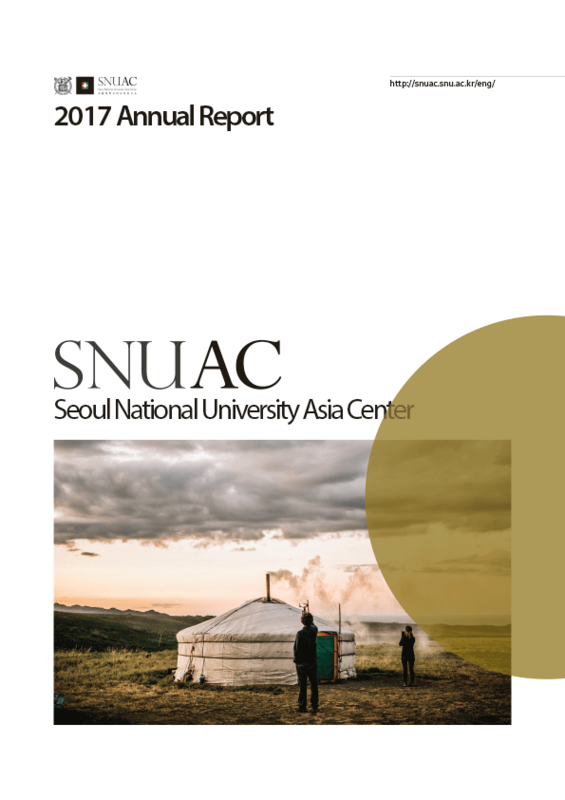 The ‘SNUAC Asian Studies in Global Context Series’ seeks to analyze the distinctive and universal structures and experiences in Asia within the context of globalization and provides academic and policy-related insight. 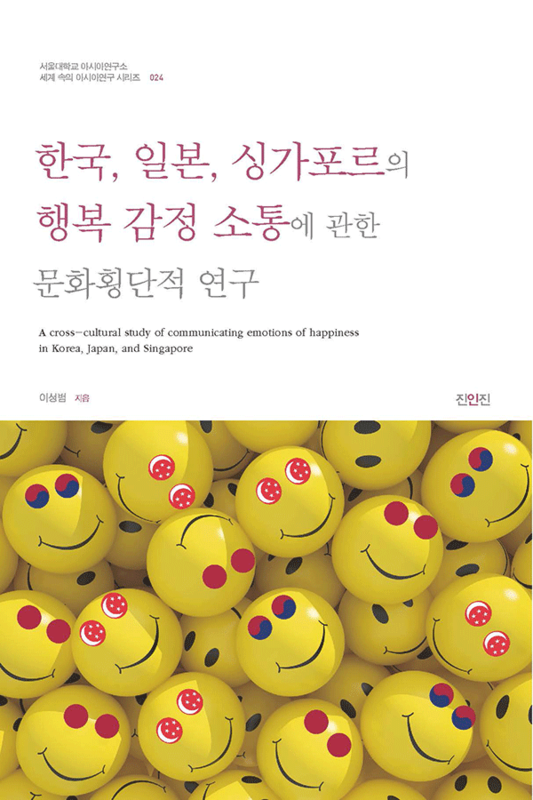 A Cross-Culture Study of Communicating Emotions of Happiness in Korea, Japan, and Singapore empirically analyzes how the three countries, Korea, Japan, and Singapore which are different concerning language, history, and culture perceive and define happiness, as well as linguistically communicate happiness. 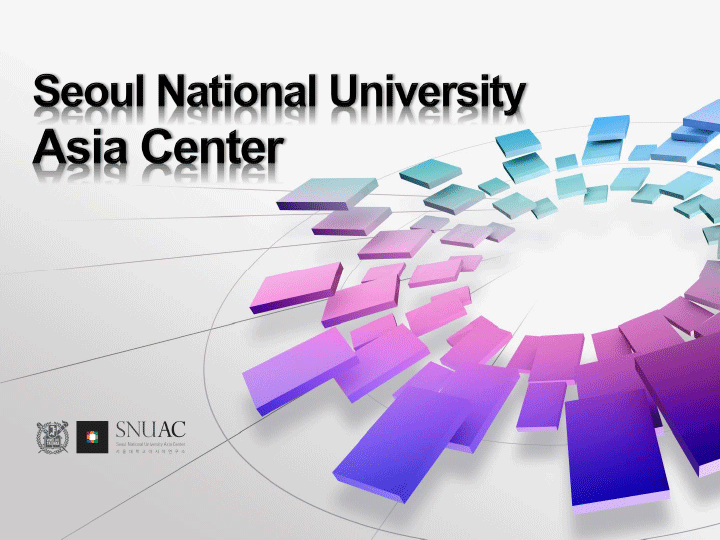 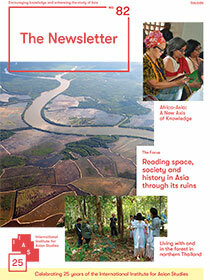 The study results are scrutinized from a cross-cultural perspective.